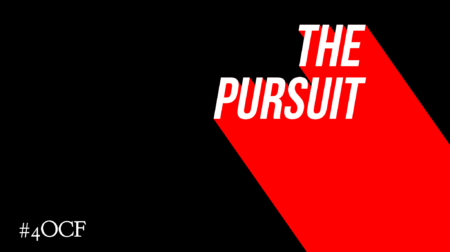 Our students are forced to dash their way through this pursuit that we call school. Competing for Straight A’s…. 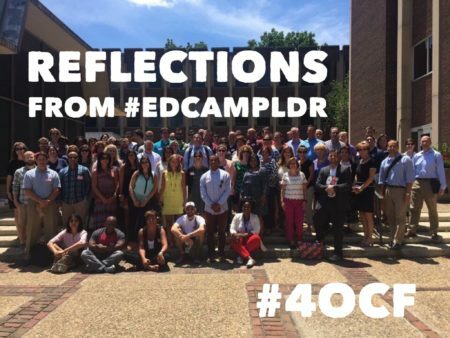 Yesterday, I had the opportunity to attend Edcamp Leadership hosted by the University of Pennsylvania’s Graduate School of Education….